There are various reasons why a certain individual requires dentures. From having a dental disease to malnutrition and genetic disorders, we advise you to have your teeth examined by a professional. No matter how drastic your teeth may look, we at Fairfield Family Dentistry will take care of your denture work. After the extraction of your lower or upper teeth, you might lose the confidence to smile brightly. 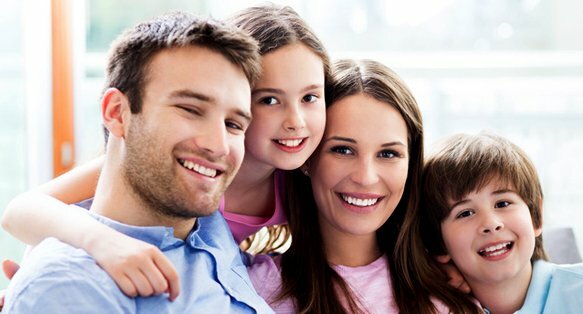 Our clinic aims to bring it back by providing the perfect set of dentures for you. We’ll determine which denture will match your facial structure. Aside from having an amazing smile, we also assure improvement on your chewing, facial structure, and speech after having your dentures. 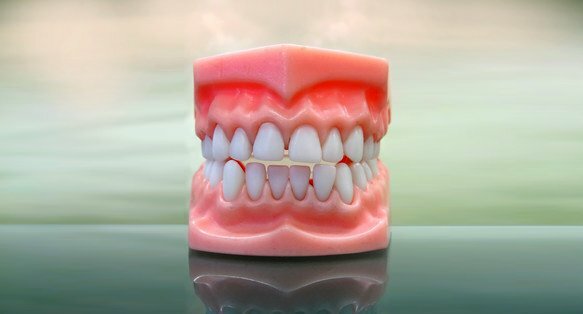 We specialize in custom dentures, highly prioritizing dentures that will fit your unique bone structure, facial shape, and skin color. We’ll prepare your dentures on the same day as the extraction of your teeth. Having dentures will also make you avoid gumming your food or slurring your words while waiting for your mouth to heal.